Pemaquid, ME—The season for gathering is here, and The Good Supply has special plans to bring the community together around a “mess” of good art. 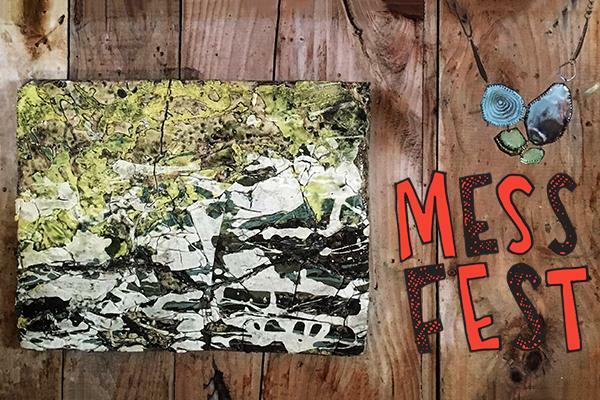 Presenting both freshly-fired artwork and jewelry by Jefferson-based artists Kate and Jonathan Mess, MESS FEST will be held the weekend of December 15th and 16th from 10am to 6pm at The Good Supply’s seasonally decorated restored barn in Pemaquid. Highlights of the two-day event include work by 90 Maine artists and makers along with collections by Kate and Jonathan Mess that are brand new to The Good Supply. There will be a special artist reception for Kate and Jonathan beginning at 2pm on Sunday, December 16th. The reception is free for the public, and all are welcome to attend. To help you finish up your holiday shopping, complimentary gift wrapping in seasonal colors will be available, along with a selection of holiday cards. Kate Mess will introduce her “Faceted Chain Collection” at the weekend’s event. The hand-forged, geometric, silver and gold jewelry is lightweight, contemporary sculpture that can be worn every day. Compositions are familiar yet abstracted sea life-inspired shapes represented in a handmade chain form—each link is individually bent, soldered, and hammered by hand. 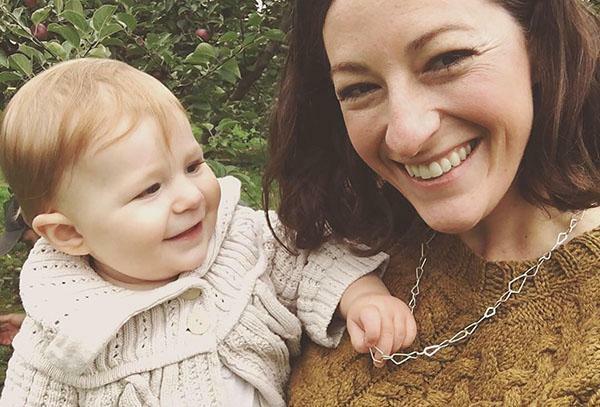 Kate Mess is an award-winning contemporary jeweler, artist, and designer. She muses with enamel, metal, pattern, and ornamentation while taking inspiration from her home: Rugged and gorgeous Midcoast Maine. Making jewelry that pushes boundaries and offers a new definition of adornment, Kate is intrigued by experimentation, clever design, color, pater, and silhouette. Her work illustrates how she values taking time—allowing process to guide and inspire her. Jonathan Mess is a contemporary ceramic artist from Midcoast Maine who allows his art to be given by instinct and experimentation. The freedom in his process unifies his various series, which are energetic, ambitious, and environmentally focused. Using reclaimed materials and unconventional techniques, Jonathan has a unique style that is sought after throughout the state of Maine and beyond. His work is a vehicle for education, guiding viewers to consider waste, recycling, and purposeful art. 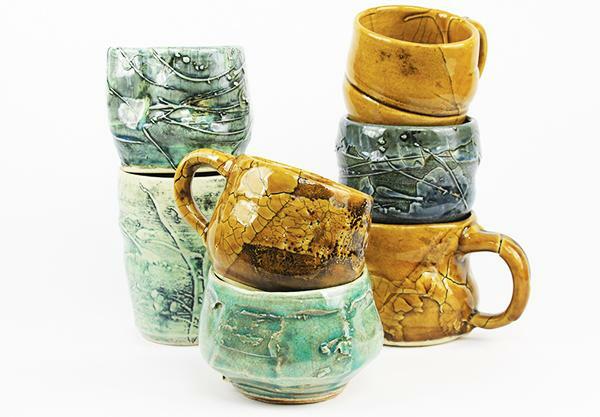 He is an educator, teaching ceramic and sculpture courses at Lincoln Academy in Newcastle. His work was included in the Portland Museum of Art 2018 Biennial and will be featured at the deCordova Sculpture Park and Museum 2019 Biennial.